The Blue Paddle Bistro turns 10 this year. But don't get them anything for that big birthday. Instead, the owners of the South Hero eatery are asking customers to help them give back to the community. Over the next nine months, the restaurant will host a series of benefit events in an attempt to raise $100,000 for the Vermont Children's Hospital's Pediatric Oncology Infusion Bay. 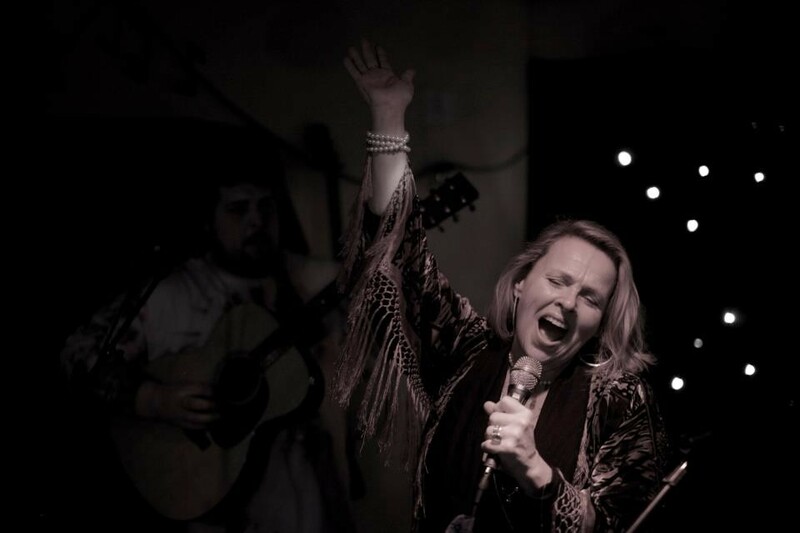 The first one is an outdoor concert at the restaurant this Sunday, June 29, featuring beloved local gospel and Green Mountain soul diva Tammy Fletcher. Future bennies will include private dinner and wine parties, silent auctions and a tennis tournament, among other events. The fundraising effort is a personal cause for BPB co-owners Mandy Hotchkiss and Phoebe Bright. When she was 29 years old, Bright was diagnosed with large-cell aggressive lymphoma. She won that fight, but 25 years later was stricken with tongue cancer. On July 31, Bright will celebrate six years of being cancer-free. "Fletcher Allen Health Care is very dear to me," writes Hotchkiss in a recent press release. "They have literally saved my business partner and best friend's life twice." She adds, "I just really want to do something significant for a hospital that played the most integral role in my friend's recovery." For more details, contact Hotchkiss at the Blue Paddle Bistro at 372-4814. In the meantime, here's a clip of Fletcher performing "Count On me," with longtime backing band the Disciples.